Air travel technology provider SITA and Qantas have commenced a trial at Brisbane Airport where passengers will be able to use their mobile phone and face to board the aircraft or use the lounge. The trial is for volunteers travelling on Qantas flights from Brisbane to Hong Kong, Singapore and Tokyo Narita. Those volunteers store their passport details and a photo of their face on a Qantas app. That data is then matched to their face when at the boarding gate or when entering the lounge. This means they would not be required to show their boarding pass or passport at these points in the journey. Qantas said on Friday the trial had recently commenced and would run until early December. It said passenger feedback would be used to help the airline prioritise future biometrics trials and investments. 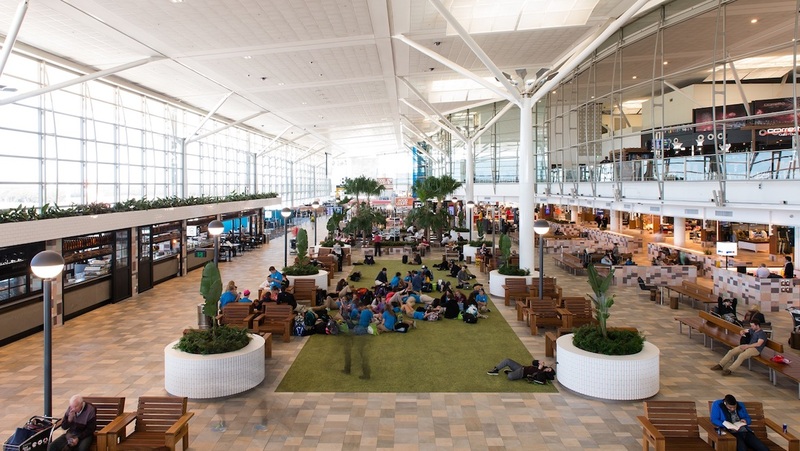 “Customers have told us that they want to move seamlessly through the airport without having to present travel documents at every stage of their airport experience,” Qantas head of product strategy and development Phil Capps said in a statement. “What’s unique about this technology is it allows customers to securely store their passport details on their mobile phone which is matched to their face via cameras while moving through the airport. Capps said while digital recognition has its advantages, it would not replace customer service staff at the airport who would remain present for passengers that needed assistance. The trial was for Android devices only. 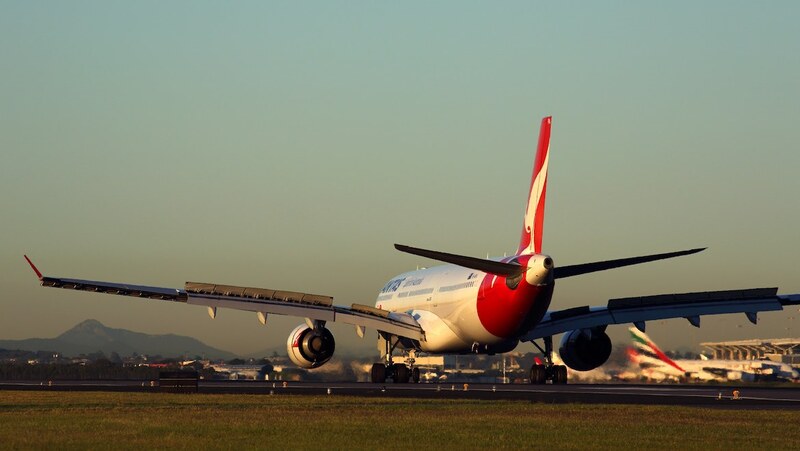 Qantas’s Brisbane trial followed the airline’s Sydney trial of facial recognition technology, also for passengers departing on international flights. In Sydney, a checkin kiosk created a “token” using biometrics – in this case is the passenger’s face – that is linked to a passenger’s travel documents. This token was used on four phases the journey – checkin, bag drop, lounge access and boarding the flight. Qantas said it has processed about 20,000 customers through its facial recognition trials at Brisbane, Los Angeles and Sydney. And in March 2017, Air New Zealand, Brisbane Airport and SITA trialled the use of facial recognition technology for passengers. 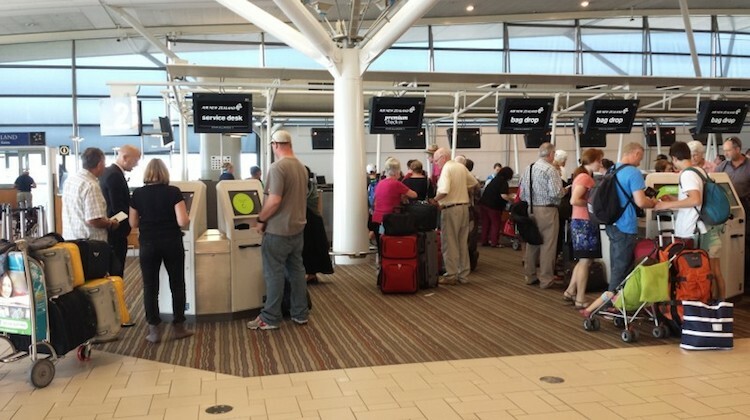 Under that trial, passengers flying Air New Zealand from Brisbane approached a self-service checkin kiosk featuring SITA Smart Path technology. At checkin, the kiosk created a “single secure token” biometrics – again, the passenger’s face – that is linked to passenger’s travel documents. When it came time to get on the aircraft, passengers simply walked through an automated boarding gate which uses facial recognition technology to verify the correct passenger is boarding the correct aircraft, without the need to present a boarding pass, passport or travel document. SITA president for Asia Pacific Sumesh Patel said biometrics offered the potential for secure and seamless air travel. 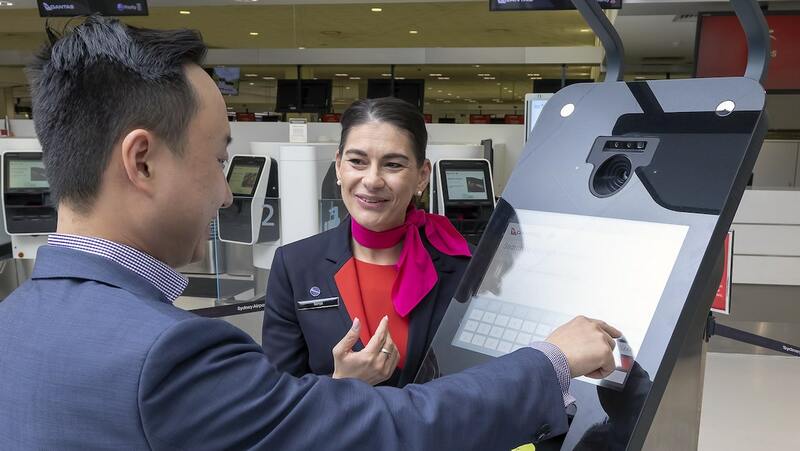 “More than three quarters of airlines and airports are planning investments in biometric technologies over the next three years and Qantas’ trial will provide valuable passenger feedback to shape future implementations,” Patel said in a statement. I may be ignorant here, but what is the difference between having the info on your phone and in a paper passport? You have to present them to go through. How long before it is made compulsory.